This season we’re getting our hands dirty with four plays that will investigate where we come from and how we can move forward. In our domestic, political, psychological, and theatre-making lives, who are we? And is there a better way to be? This year, Egg & Spoon is moving downtown to SoHo's Access Theater. We're thrilled to make use of two theatrical spaces-- a Black Box and a nontraditional Gallery-- throughout the season. We're also excited to offer wine and beer at each performance. And for the very first time, we're offering subscription packages. 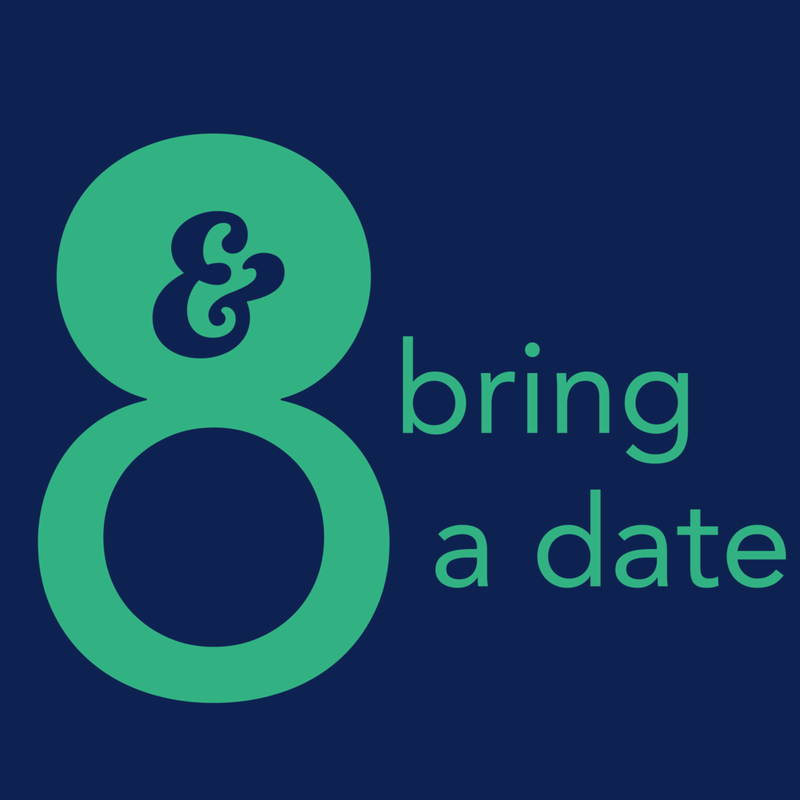 They're flexible to suit your schedule and budget-- scroll down for more information. See you at the theater! Our second production charts the disintegration of a human mind. Four voices spring from a void, longing for freedom in a world full of familiar anxieties. Sarah Kane's language is her legacy-- her splintered, haunting poetry burst onto the British stage in the 1990s and continues to resonate today. Despite its immaculate beauty, our city is losing light. Quickly. We know who’s responsible, and finally there is a citizen determined enough to stop him. Originally produced in Paris in 1959, this play's bleak absurdism speaks to the current moment more than we’d like to admit. There are over two million rats in New York City, but I bet you’ve never spoken to one. Right? Thought so. Well neither had she. 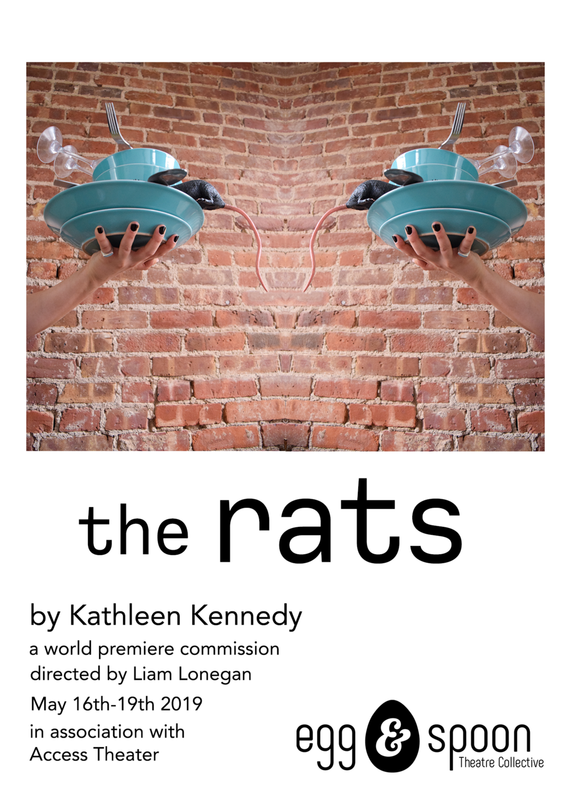 Join playwright and comedienne Kathleen Kennedy for an Egg & Spoon commission about a server who struggles to see the best in everyone, no matter the species. If this sounds exciting, we hope you'll join us as a subscriber.